Researchers at the University of Birmingham studied the sleeping patterns of professional game players to trace if sleep affects their performance. These days the timings for football matches vary hugely, depending on the league for which the match is being played. For instance, matches start from say 12.45pm on Saturdays and at 9 pm for Champions League. Academics at the University felt that this necessitates knowledge on the subject that connects players and sleep. For the study, researchers divided the patterns into three categories, namely the owls, intermediates and the larks. 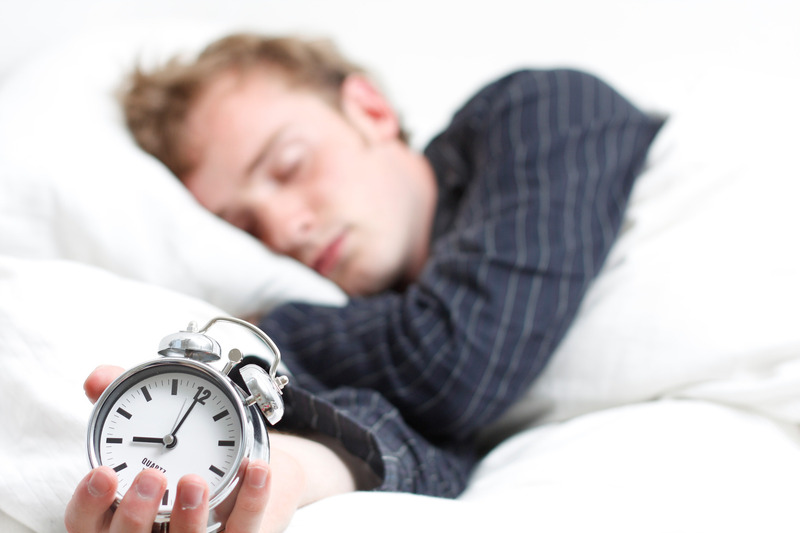 People with their biological waking hours between 11am and 12pm formed the first category. Those waking up between 8am and 9 am the second, and the first category players woke up anytime between 6am and 7am. They observed the athletes’ entrained awakening hours, that is to say, the time at which they would wake naturally- without any external aids. Choosing competition-level squash and hockey players, academics then recorded the performance of the players. The study deployed a host of fitness tests to measure the performance of the average player from each category. It was found that the peak performance hours for the players varied as per their biological wake up timings. For instance, the average owl’s performance was 26% worse in early-morning hours, as compared to their peak hours in the latter part of the day. Scientists also observed that larks gave their best performances around five hours after waking. Intermediate category people performed best almost six hours after waking up. And owls did not perform their best until after at least 11 hours of waking time. After seeing the results, Dr. Roland Brandstaetter commented that the findings suggest that for sports, biological clocks of the players should be given more importance than the “time of the day” for the sport.